Cokes Surf Camp Manager (Troy) pulling in to Cokes barrel, early morning, not a soul around. 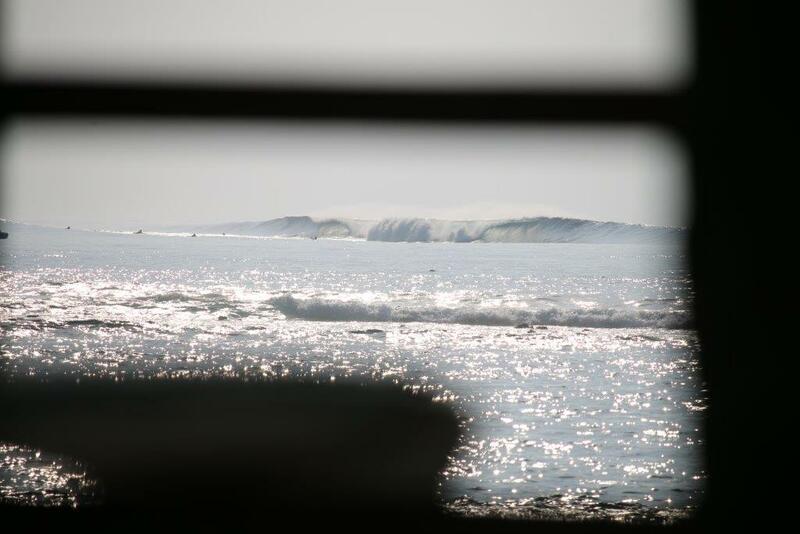 After an eye-opening off season wave fest of continual 2ft to 3 ft waves, March kicked in and it only got better. 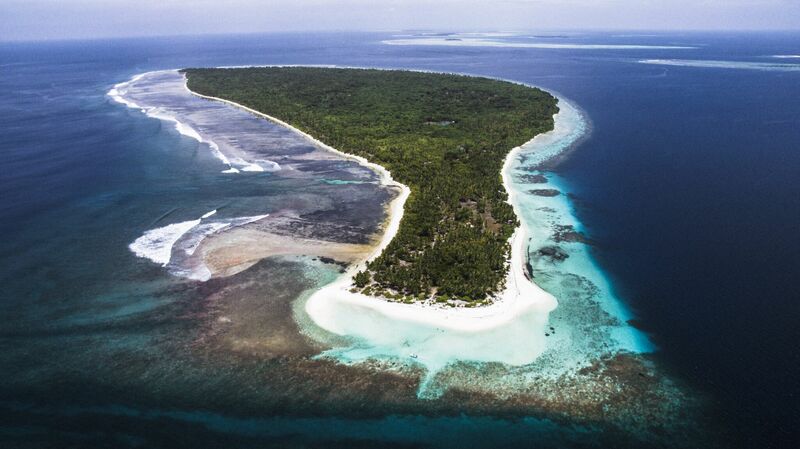 With our safari boats covering the Outer Atolls and a full Surf Camp at Cokes, The Perfect Wave had you on the right spots to enjoy March in the Maldives. We are now into April, the swell is still rolling in at the head high and more level, the wind is down around 4 to 5 knots and all is good in the Maldives. If you have not already, get in touch with The Perfect Wave and become part of the 2017 action in the Maldives. We would love to see you here. 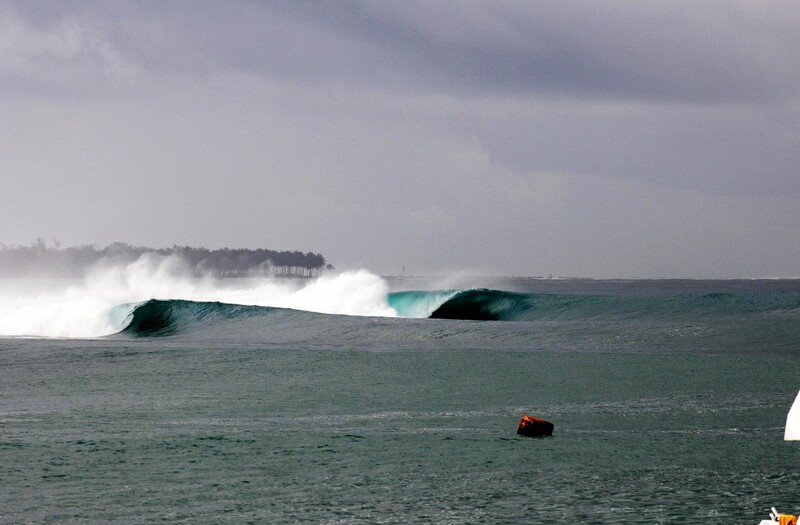 Season Opening trip on board Naera, Marty knew exactly when to show up and score these epic waves for themselves. 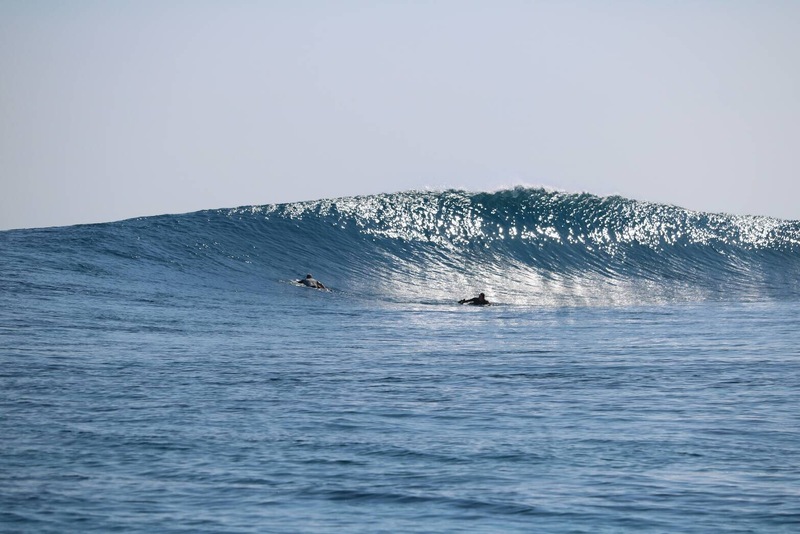 Good waves on the 18-28 March trip on board The Perfect Wave Cobia. (Tiger Stripes and Antiques are pictured) with 4-6ft SSE swells and NW-NE light winds. (Blue Bowls & Love Charms) with 4ft SSW swells and glassy conditions. Love Charms looking very inviting. 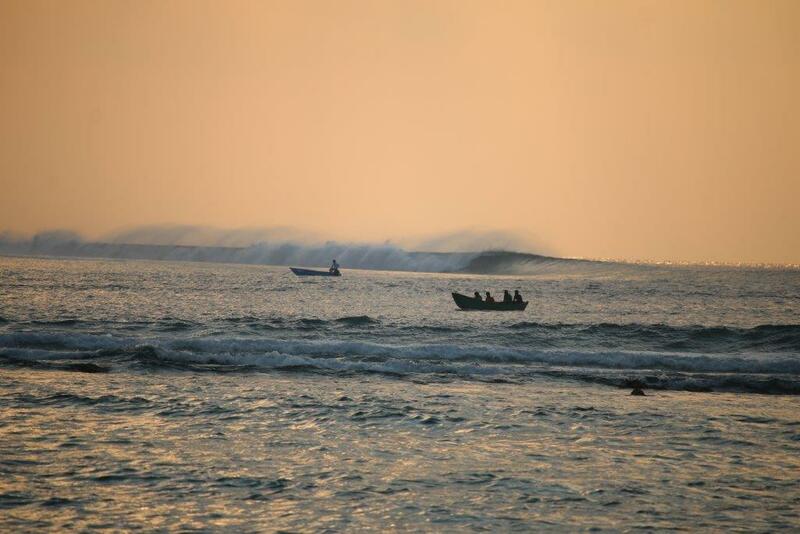 2017 Maldives Early Season Surf Report Indonesia Surf Escape: It’s time to go now!